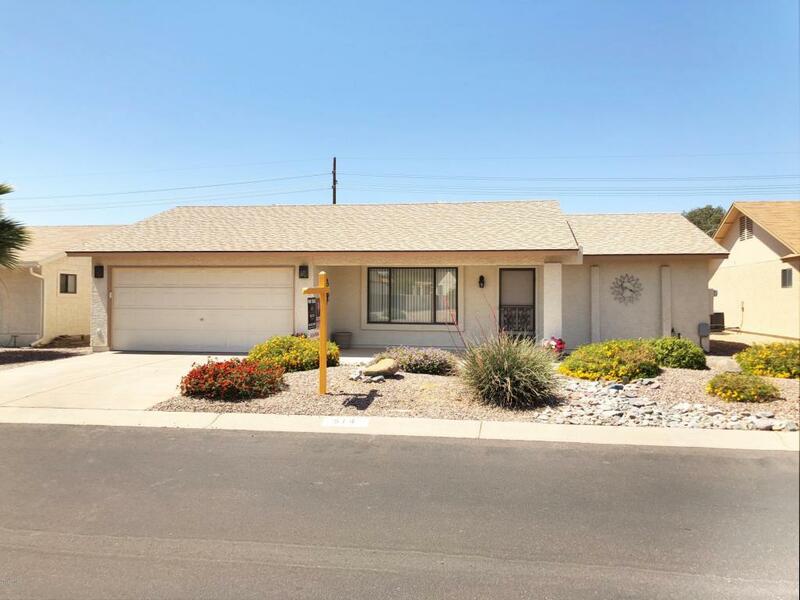 514 S 76th Place Mesa, AZ. 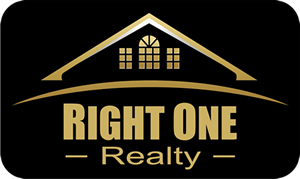 | MLS# 5749252 | Right One Realty - East Valley Arizona Homes for Sale and Real Estate including Mesa, Apache Junction, Gilbert, Chandler, Scottsdale, and Tempe. Jeffrey Meyer is representing both Home Buyers and Home Sellers. Beautifully REMODELED 2BR/2BA home. No detail overlooked. Wood looking ceramic tile throughout, new STAINLESS STEEL Appliances, new fans, new lighting, new bathroom vanities, toilets, mirrors, medicine cabinets, tile tub/shower surround, faucets & fixtures, new lever door handles, fresh neutral interior paint throughout, new electrical outlets. Roof & HVAC replaced 2014, Water heater replaced 2015. All this AND in an Active Adult 55+ gated community, FOUNTAIN OF THE SUN! Enjoy this GUARDED county club & golf community offering lakes, billiards, popular golf course, post office, Lots of activities like pickle ball, yoga, arts & crafts, card room, shuffleboard and on-site Rochester's restaurant. Don't miss out, call today for your personal showing.